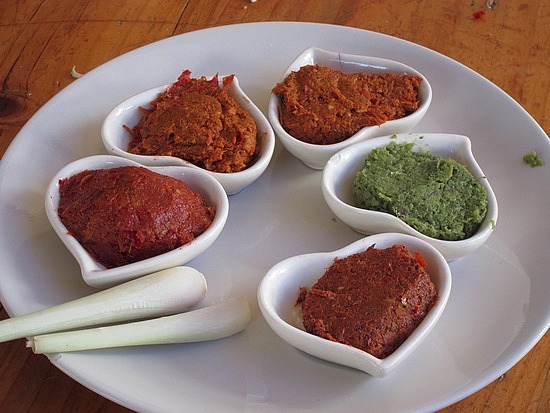 As the heat rises, we have summer weddings on our minds, and we are so excited to share our latest inspiration: spicy wedding favors! We came up with a few sizzling ideas that summer wedding guests are sure to enjoy, and because most of these are DIY projects that brides can make ahead of time, they are also major money saving ideas. Worried about the projects being time consuming? Elicit the help of your bridesmaids and make it a fun “night in” a few weeks before the big day! 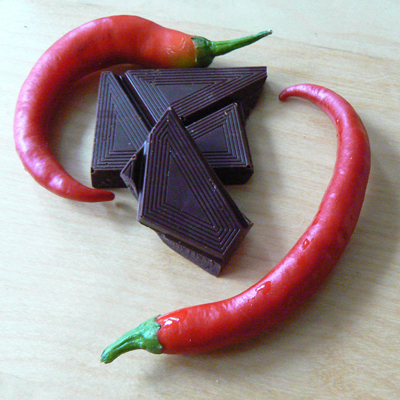 Looking for an ethnic twist to the idea of a spicy wedding favor? Grab your mortar and pestle and get to grinding! 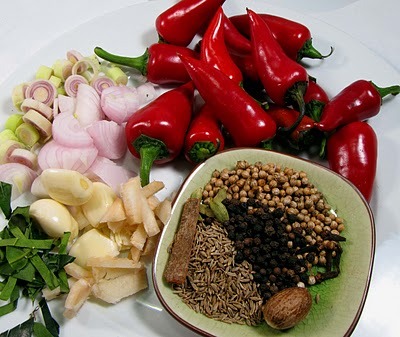 Simple Thai curry recipes require very few ingredients and can be whipped up in an afternoon. Attach a recipe to the jar of paste (we love this butternut squash and red curry recipe!) to help guests put their new gift to use. Salted caramels and chili chocolates are currently all the rage in the world of chocolatiers: jump on this trend by giving them to your guests as a thank you. 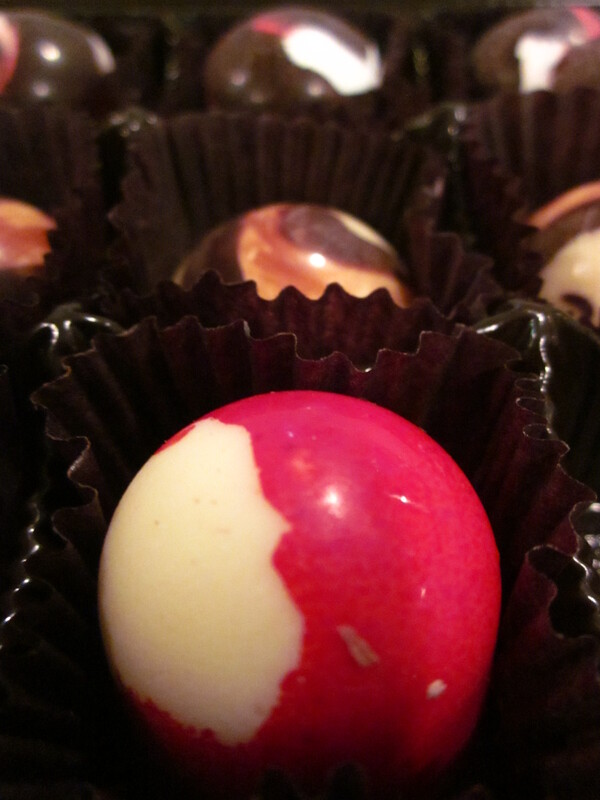 Search online for your local artisan chocolate shop; or better yet, stop into their store for a tasting! Strawberries come into season around June: put them to good use by creating this delicious jalapeno and strawberry jam. The sweetness of the strawberries works well in contrast with the spicy jalapenos, creating a unique favor your guests are sure to rave about. 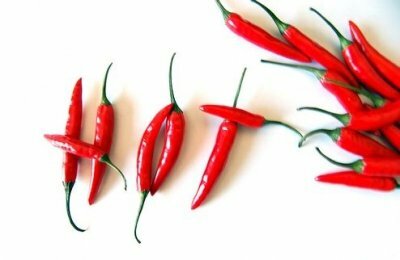 Not a fan of super spicy things? Limit the number of jalapenos in the recipe for a jam with a little less kick (or add a few more jalapenos if you’re really brave!). 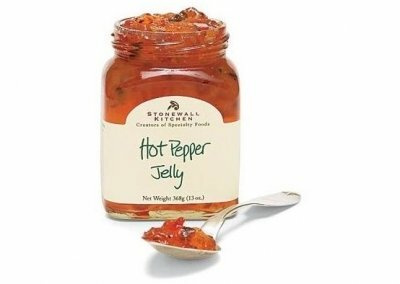 There are also many stores that carry spicy jams that will make a perfect favor for your guests if you do not have the time to make your own. Giving guests packets of flower seeds has grown in popularity over the last few years. Giving guests packets of flower seeds has grown in popularity over the last few years. 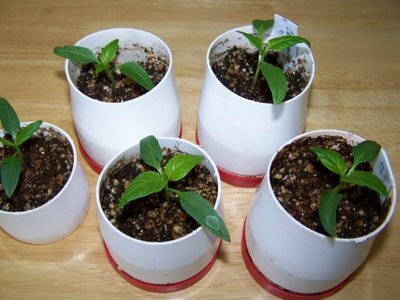 We suggest a spin on this popular gift: give guests a packet of spicy pepper seeds instead of the typical flower seeds, or give a small seedlings that they can take home to plant. Guests will think of you and your wedding in the late summer when their peppers begin to ripen! 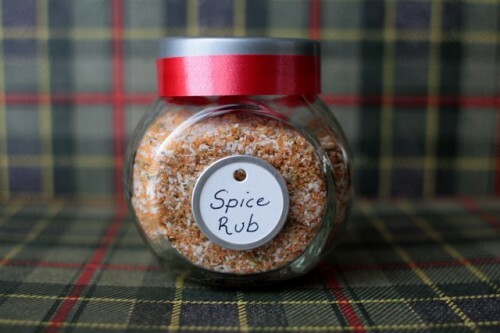 Another fun and incredibly simple spicy wedding favor is an all-purpose spice rub. 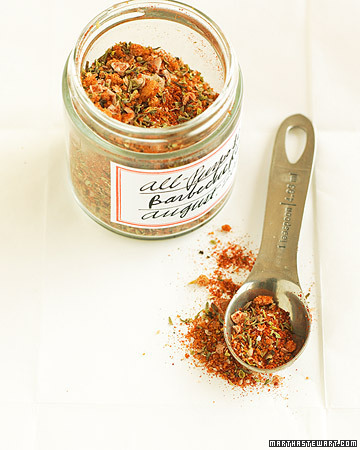 A simple recipe of salt, brown sugar, paprika, oregano and thyme make a delicious addition to any grilled chicken or vegetables, and making the favor is a snap: simply combine the ingredients and store in a tin or small spice jar, and finish it off with a DIY label. 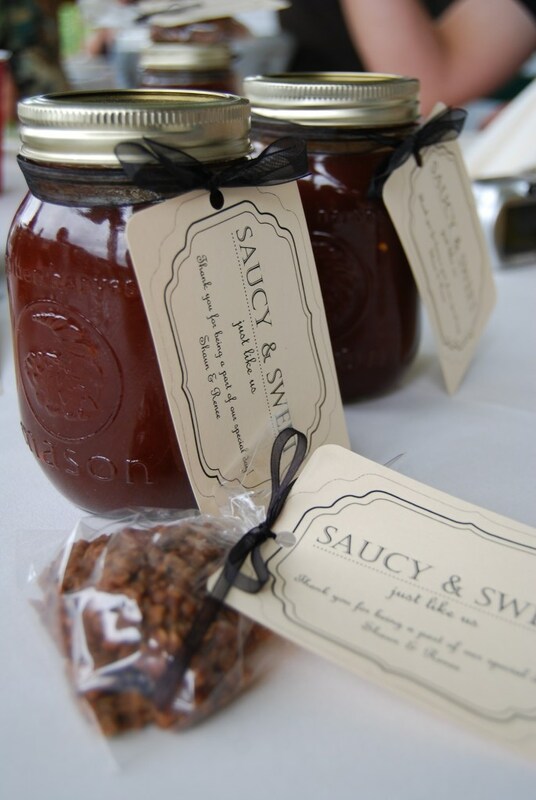 Guests will most certainly enjoy a bottle of homemade barbecue sauce: for brides who have not made it before, believe it or not, the majority of recipes call for a few very simple ingredients: ketchup, chilies, brown sugar, paprika and onions. 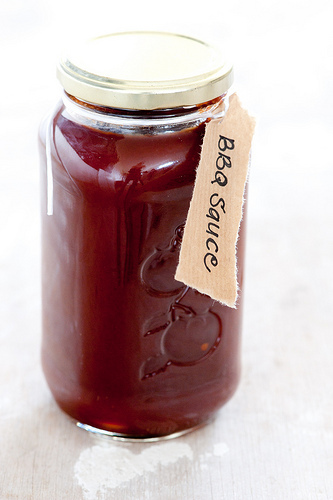 We love this recipe from The Stone Soup: unlike many other BBQ sauce recipes, she also teaches you how to sterilize your jars so that the sauce will last for months, and has an instructional video on the process. 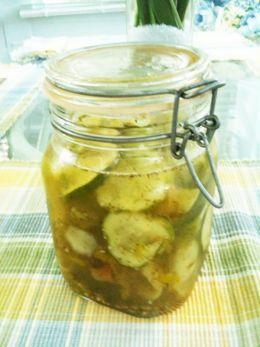 Pickles are the perfect topping for burgers grilled at upcoming summer barbecues (and a delicious treat on their own!). 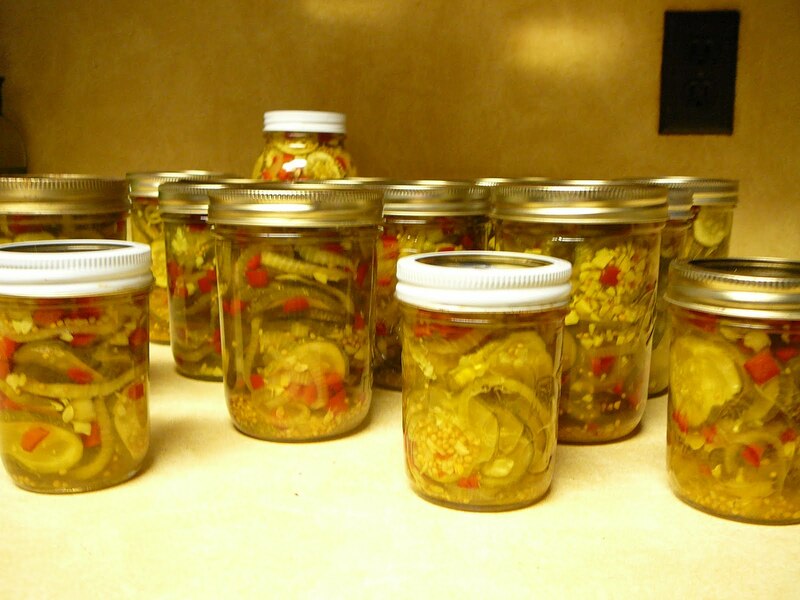 Emeril Lagasse’s recipe for spicy pickles on the Food Network has received rave reviews from amateur cooks. As we have said before, the wedding favor is a chance to thank your guests for their love, their support as friends or family, and their dedication to the two of you as a married couple. In essence, it is a chance to say “thank you” to some very important people, for some very important reasons! But just because the symbolism of the wedding favor is serious does not mean that wedding favors cannot be fun. We encourage our brides to find a gift that is creative, reflective of the couple, and above all, something that the guests will actually use. 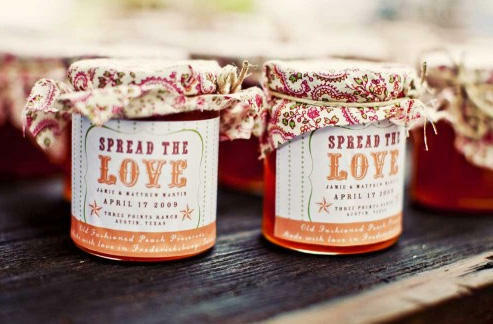 Have fun spicing up your wedding with our suggestions!